Troy is a four member Korean hip-hop group under Brand New Music, label of artists such as Phantom, Verbal Jint, San.E and more. The group made their official stage debut on MNET M! Countdown last March 13, 2014, followed by the release of their first single “GREEN LIGHT" on the March 14. After watching their mv Why Are We?, all I can say is that their voices are all good that I want to watched it again and again or should I say that I must record it or at least find mp3 around the net so I could listen to it wherever or whenever I want. And if you want a handsome rapper you can have Jaewoong. He is Troy's rapper that really knows his hip hop music. The group is now quickly building awareness with their excellent skills in music. They already made their name popular in hip-hop, but the group hasn't really received much attention maybe with the exception of Bumkey. JJCC is the first K-pop idol group to be formed and reared by Jackie Chan.The name of the band is derived from the name of Jackie Chan and the group's aim. JJCC means Jackie Chan and Join and Cultures. It is translated to "Jackie Chan, let's spread k-pop." In the same way, the pronunciation of the group name (Double-JC) stands for "Double Joy Creative" or "Let's create double the joy." The band name is a tribute to Chan as well as his effort to "join cultures" in Asia through music. The group have only just debuted last March 14, 2014, hopefully their personality and charisma will start to slowly show. To those who didn't know, the group UNIQ is the product of four years of secret training at YG Entertainment, "a large entertainment agency in Korea" and will be promoting simultaneously in both China and Korea. The group is a composed of Chinese-Korean members. The group's name comes from the combination of the words unique and unicorn. After watching their mv "Falling in Love" I think I really fall in love with this group. They are really unique because all the members of this group have a diverse backgrounds and very talented. The members are all atractive and have a bright images. I can see a bright future for this group in the entertainment industry especially that they are appealing to the international fans. 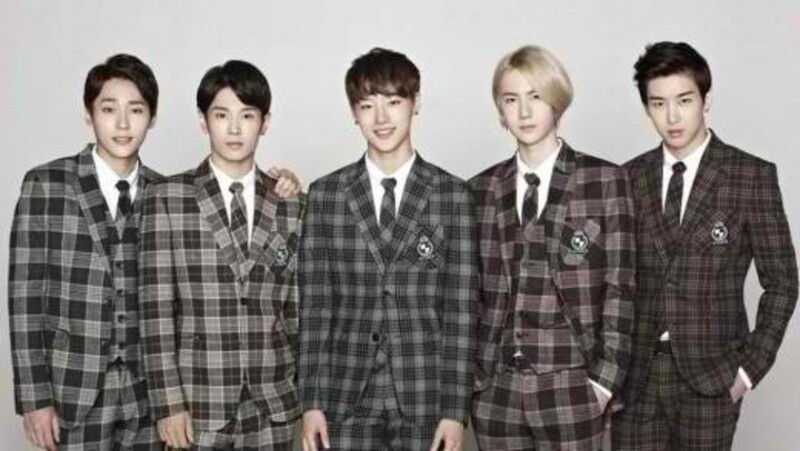 Unique officially debut on October 20, 2014 with the title track "Falling In Love", composed by Hyuk Shin, Yoonji Lee, Jordan Kyle and Hyeong Kyu Kim and written by two UNIQ members, Sungjoo and Seungyoun. 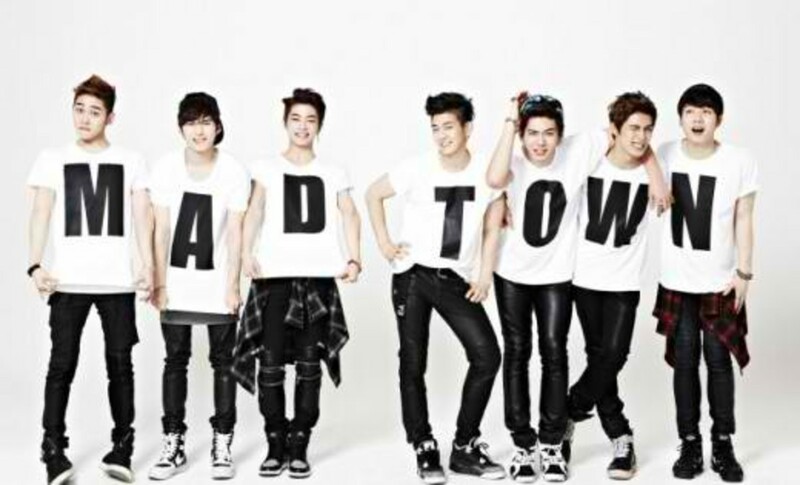 Mad Town is composed of seven members and is J. Tune Camp's first boy group with hip-hop music at its base, with outstanding good looks on top of every powerful performance skills.. They are a global group planning to promote in Korea and overseas simultaneously. The group implies the ‘gathering of seven passionate and free-spirited bad boys who love music and can party hard. As a Kpop fan, I believe that this group will be good and succeed in this industry. Though some of the fans claim that they have some similarities with other Kpop groups, still if we gonna dig down we can see their uniqueness as a group. They are all unique as a group and even as an individual. 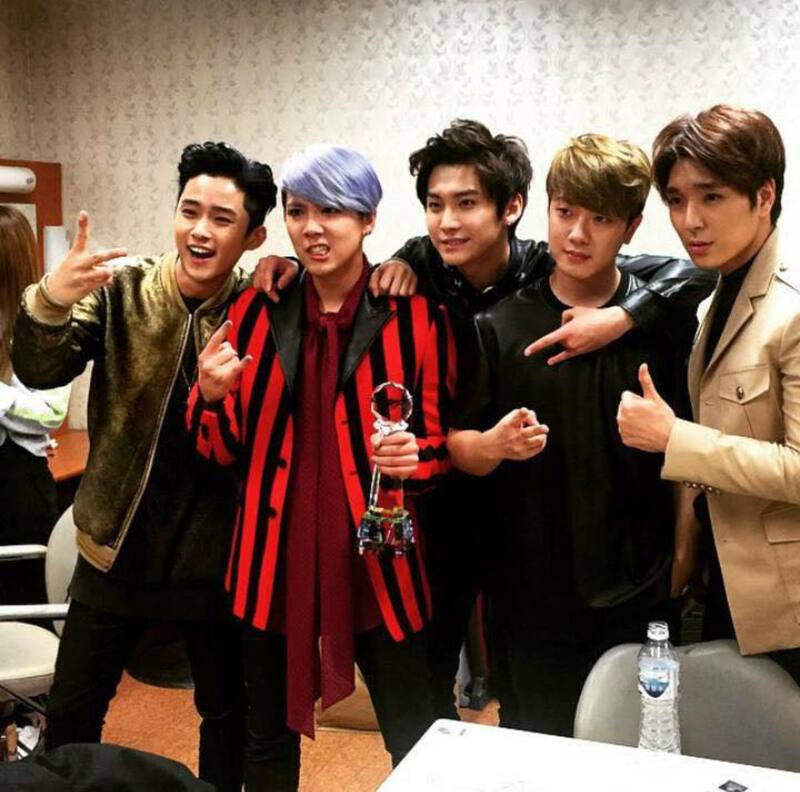 Congratulations Mad-town! According to the group's agency, HALO stands for Hexagon of Absolute Light and the Organization. In addition, the name of rookie boy group HALO uses the dictionary meaning of the word to represent an idol group that always shines bright everywhere they go when all 6 members come together. The group actually made an unofficial debut on Dream Concert 20th Anniversary 2014 for promoting their group. The song they performed was "체온이 뜨거워 (Temperature is Hot)". HALO's 1st single album is "38°C" with 4 tracks in it. This rookie boy group has a different concept, it's refreshing to see something new this year with the rookie boy groups! Looks like fans have a new favorite boy band. Good luck to this new group and I hope that you will succeed in the entertainment industry. The members of Got7 were recruited as trainees of JYP Entertainment after going through various auditions. It was on December 24, 2013 when JYP Entertainment announced that they would be debuting a new boy band in January 2014, describing the group as the next “2PM”. 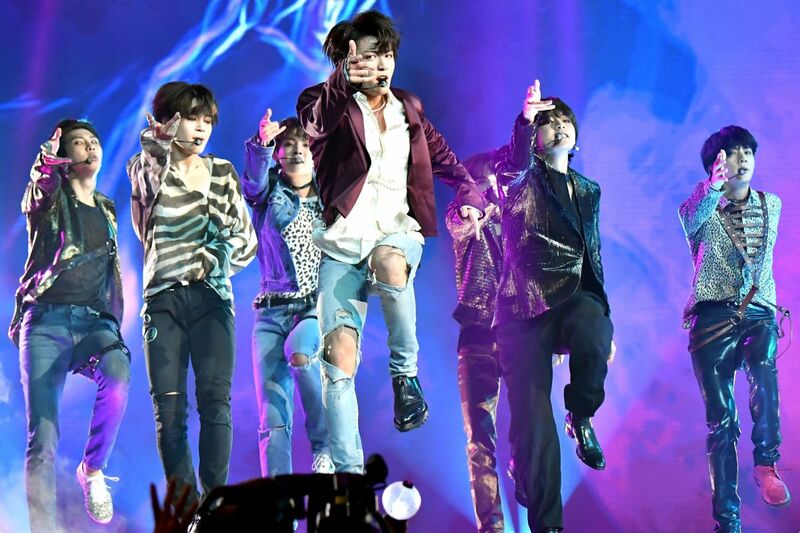 It was also announced that the band would be a performance team specializing in "martial arts tricking," which is a form of martial arts that fuses acrobatics and b-boying. Got7 is a boy band that is more appealing to teen audiences. Well, we can’t deny the fact that the ratio of teen audiences compared to others is higher. 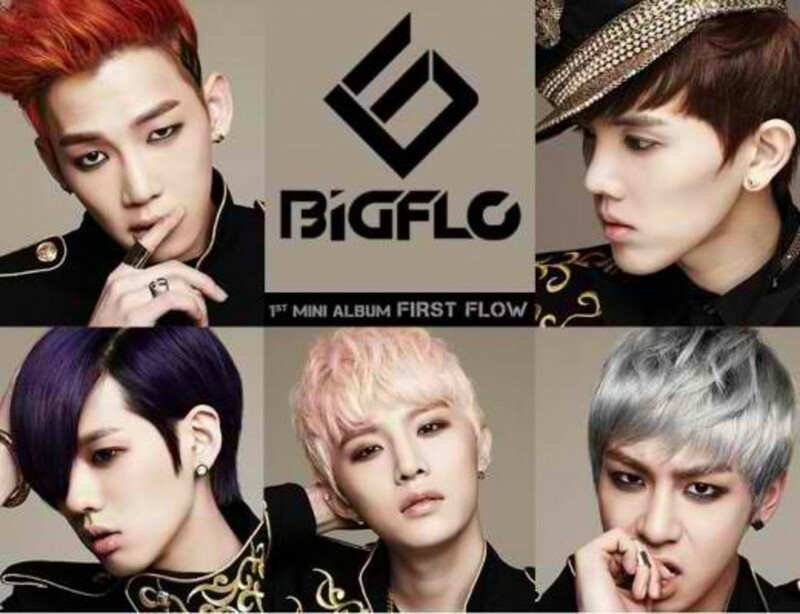 BIGFLO is a new Korean hip hop group under HO Company. They debuted on M Countdown, on the June 19, 2014, with the single 딜라일라 (Delilah). Okay, after watching their MV Delilah, I can smell a huge potential here in this group. As for me, Jungkyun is like Changmin of TVXQ, he can hit the high notes. The redhead guy untamed and hyperactive. These Korean guys know that having a complete rainbow hair palette in a band means instant success, besides of being unique. Their style and concepts are somewhat the same with other K-pop groups. But I don't mind it as long as I enjoy listening and like them. Winner was formed right after “Team A” win on the reality show “YG’s Win: WHO IS NEXT” finale on October 25, 2013. The members were promised a debut as 'Winner' under YG Entertainment. The group also immediately achieved monster rookie status achieving record breaking milestones such as being the fastest male group to win on a music show, specifically winning on their debut stage. They won their first major awards, a Bonsang and Daesang award respectively for earning a place in the "Top 10 Artists" and "Best New Artist" categories in Melon Music Awards 2014. Some fans claim that Winner will be the next Big Bang. Why? Well first is because the two groups are under YG Entertainment and we can’t deny the fact that YG aims to produce a new group that will become Big Bang successor in the future. The group had gone in a tour together with Big Bang. And on November 9, 2013, when Big Bang's Taeyang released his "Ringa Linga" music video, Winner was featured Winner as backup dancers. Let's hear your opinions by answering the poll below! From the list of new Kpop boy band, what group do you think will become the most successful in the following years? Beast is a South Korean boy band debuted in 2009 with 6 members; Yoon Doo-joon, Jang Hyun-seung, Yong Jun-hyun, Yang Yo-seob, Lee Gi Kwang, and Son Dong-woon. The group gained attention for the lack of industry success previously experienced by its members, with media outlets referring to them as "a group of recycled material". However, the group has achieved significant commercial and critical accolades with time, winning the Bonsang award at the Seoul Music Awards in both 2011 and 2012. Beast won the Artist of the Year (Daesang) award at the Melon Music Awards and Album of the Year for Fiction and Fact at the Gaon Chart Awards for the second quarter of the year in 2011. "Fiction" also won a Daesang for "Song of the Year" at the 2011 KBS Music Festival. 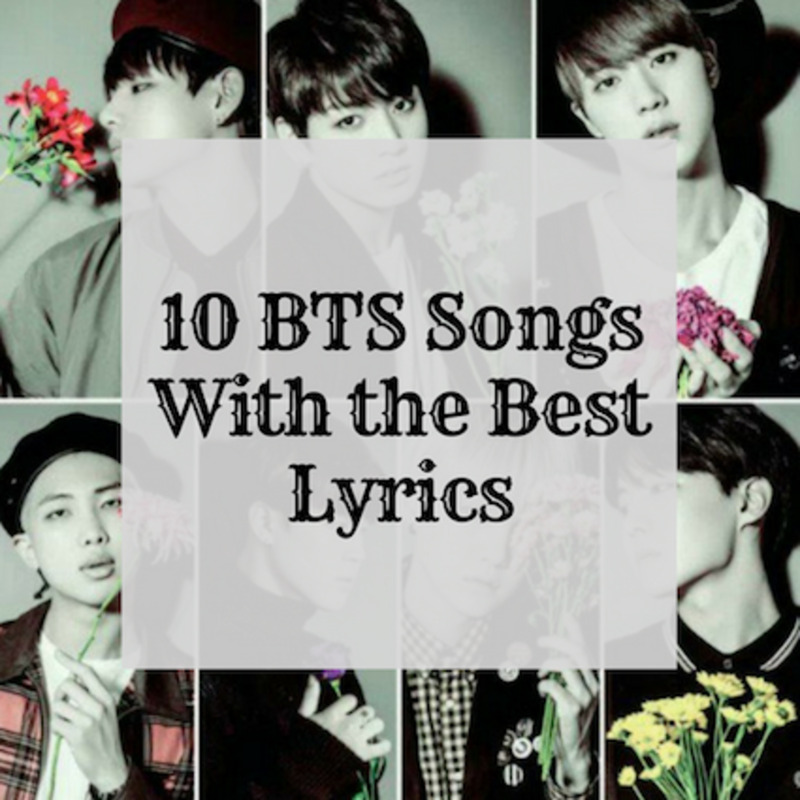 They repeated this feat in 2012 winning Artist of the Year at the Melon Music Awards. 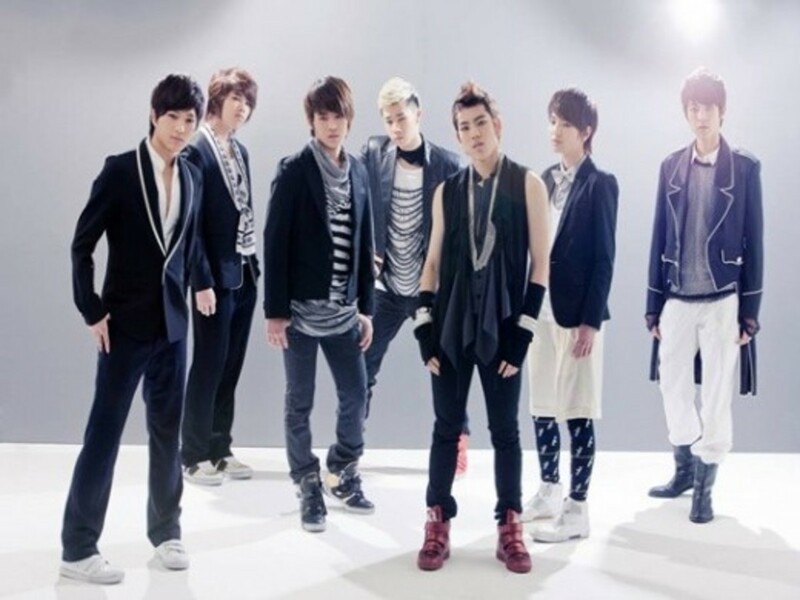 Infinite is a South Korean pop boy band debuted in 2010 and consists of seven members: Sungkyu, Dongwoo, Woohyun, Hoya, Sungyeol, L and Sungjong. Their most recent mini-album, New Challenge, has sold over 160,000 copies in Korea alone and was one of the best-selling albums of 2013. As of 2014 they released full album titled "Season 2" on May 21, and followed by repackaged album, titled "Be Back" on July 22, with a title song "Back" an Orchestra mix of Ballad & Dance track, which has been garnering attentions for its outstanding musicality. 2PM is a South Korean idol group debuted in 2008 and consists of Jun.K, Nickhun, Taecyeon, Wooyoung, Junho, and Chansung. Former leader Jay Park officially left the group in early 2010. The members of 2PM found their start under Korean musician Park Jin Young, who formed an eleven-member band known as One Day. 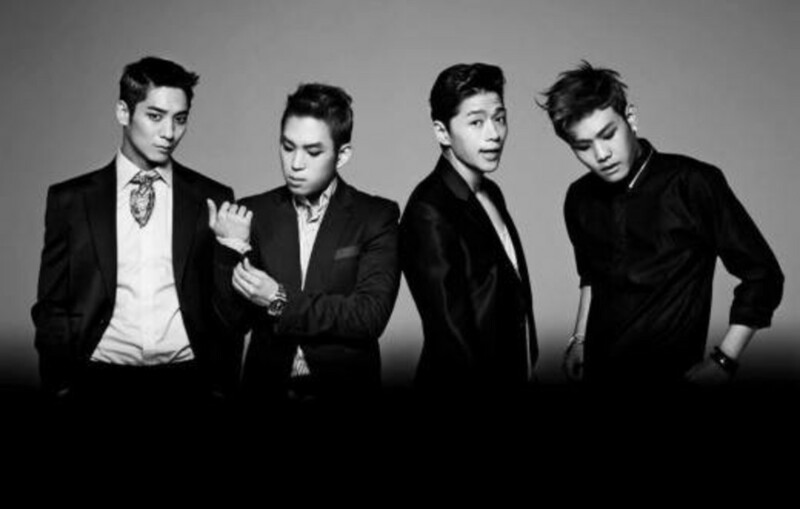 Eventually, the band was split into 2PM, and a similar but independent group known as 2AM. 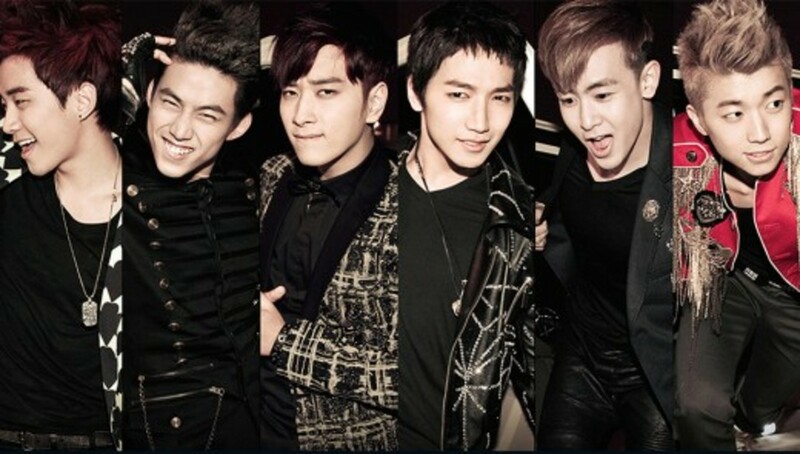 While most Korean boy bands at the time adopted a "pretty boy" image, 2PM constructed a tough and macho beast-like image when they made their debut.By emphasizing their masculine images, 2PM created the "jimseung-dol" (jimseung means an animal or beast in Korean) phenomenon in 2008. F.T. Island, short for Five Treasure Island, is a South Korean pop-rock band consists of five members, Choi Jong-hoon, Lee Hongki, Lee Jae jin, Song Seung-hyun, and Choi Min-hwan. The group is considered to be the first instrumental idol band in South Korea. In 2008, the group had performed at Gayo Daejun, with their lead singer Hongki being ill. He was hospitalized after the performance. On September 25, 2009, F.T. Island was in Cebu in the Philippines to film the music video for their Japanese single "Raining" when Typhoon Ketsana struck the island, temporarily leaving them out of contact and stranded. On March 23, 2009, youngest member Choi Min-hwan fainted on the set of his drama, the Road Home, from exhaustion. He was rushed to the hospital for treatment and discharged the next day. Min-hwan had been suffering from a cold and overwork. Shinee is a South Korean contemporary boy group debuted in 2008. 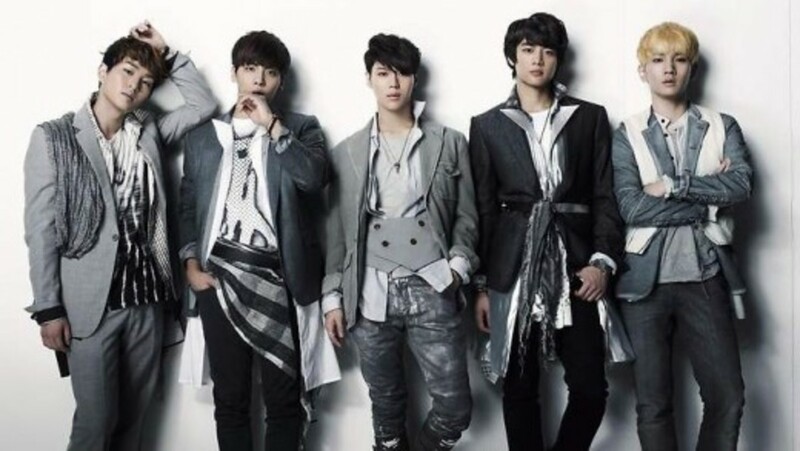 The group is consists of five members namely Onew, Jonghyun, Key, Minho, and Taemin. The group is considered to be a fashion icon having started the "Shinee Trend"and are known for their highly synchronized and complex dancing. They made their Japanese debut on June 22, 2011, by releasing a Japanese version of their single, Replay, and gained the title, "The artist who managed to get in top 3 for 3 continuous releases since debut," for the foreign artist category. The group has been appointed honorary ambassadors of Gangnam District, Seoul. JYJ (formerly known as Junsu/Jejung/Yuchun in Japan) is a South Korean pop group formed in 2010 by the three former members of TVXQ, Jaejoong, Yoochun and Junsu. Their group name is taken from the first letters of each member's names. 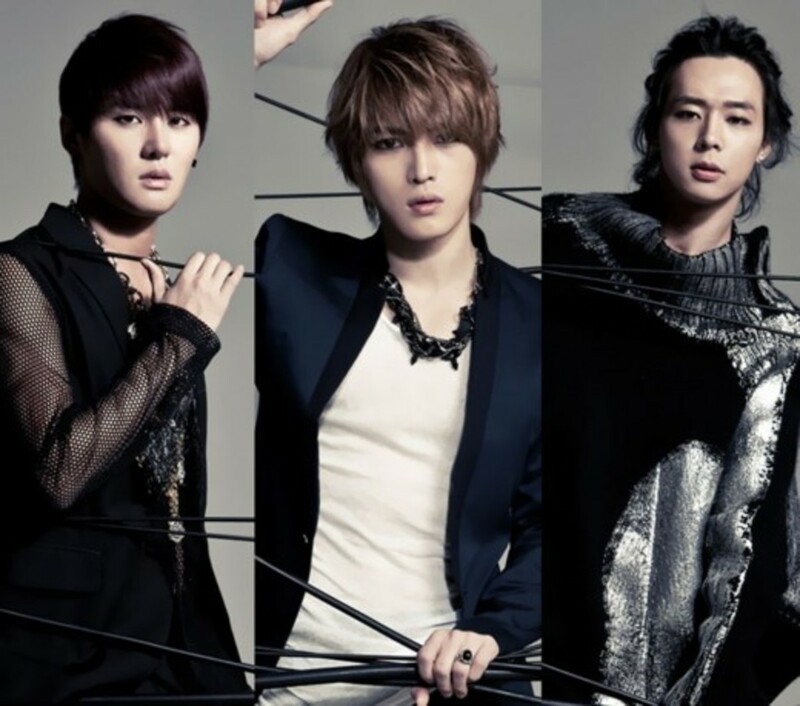 JYJ is the first K-pop group to perform in Chile. In February 2013, the group had been appointed as honorary ambassadors to help raise awareness for the 2014 Asian Games. They will participate in producing a music video for the Asian Games and will take on international promotional activities in October and November. In 25 February 2013, JYJ was invited to perform at the Presidential Inauguration ceremony in front of 70,000 people. This inauguration was very special because Park Geun-hye was the first female president in Korea. JYJ was the only K-pop group that was invited to sing at the president inauguration. The JYJ members were selected as the honorary citizens of Jeju for their contribution on raising awareness of the island. The members were also selected as honorary citizens for their influence and ability to attract and raise foreign votes for the island on the Seven Wonders of Nature Campaign. CNBLUE is a South Korean rock band debuted on August 19, 2009 in Japan with their first mini-album, Now or Never. 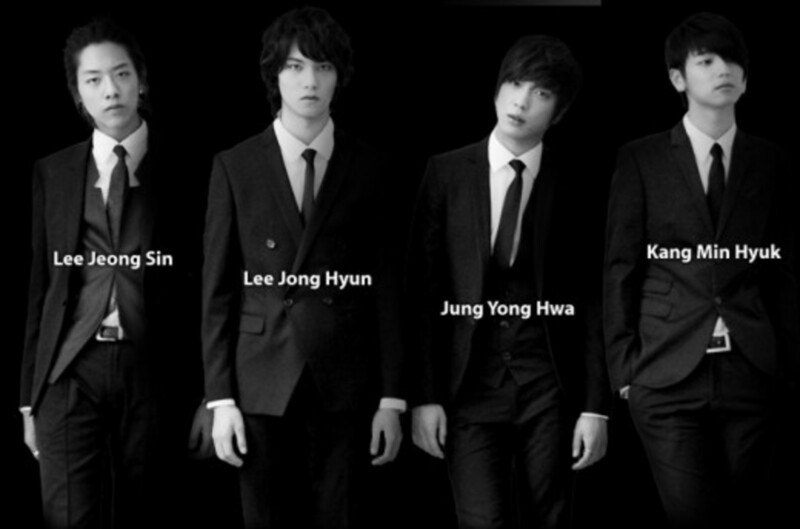 It is consists of Jung Yong-hwa, Lee Jong-hyun, Lee Jung-shin and Kang Min Hyuk. 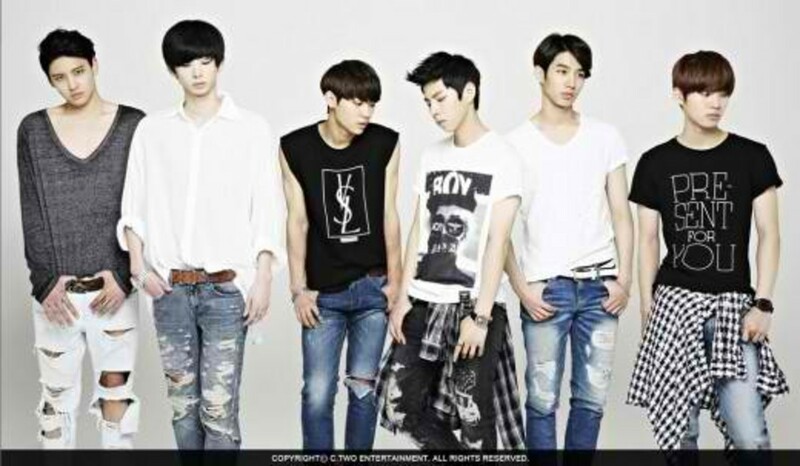 CN is an abbreviation of 'Code Name' while BLUE is an abbreviation of the members’ individual images. 'Burning' represents Lee Jong-hyun, 'Lovely' represents Kang Min-hyuk, 'Untouchable' represents Lee Jung Shin, and 'Emotional' represents Jung Yong-hwa. Their fan club is called Boice. CNBLUE have contributed part of their yearly income and Bluemoon World Tour to the construction of CNBLUE Schools. The first CNBLUE School was built in Burkina Faso, Africa in 2012 and can accommodate up to 100 pre-schoolers and 1000 elementary and junior high school students. CNBLUE Schools will provide meals and day care services for the enrolled students. As of January 2014, the second CNBLUE school is planned to be built in The Philippines. Exo is a South Korean-Chinese K-pop boy band formed on 2011. 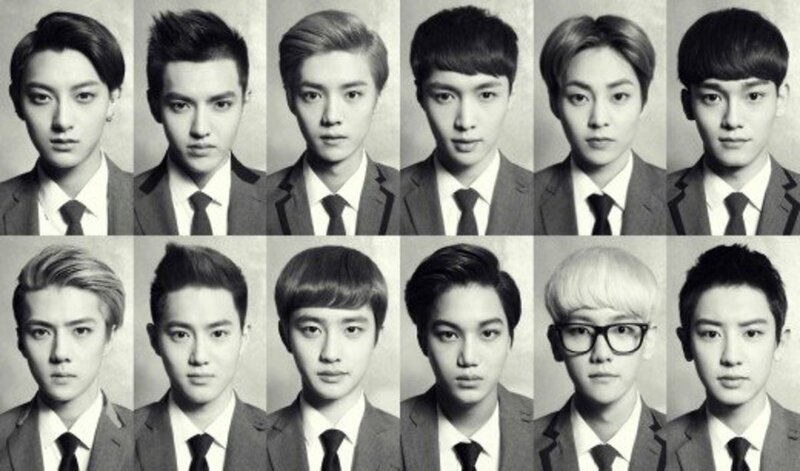 EXO is composed of 12 members divided into two subgroups, EXO-K and EXO-M, performing music in both Korean and Mandarin. EXO-K is consists of Suho, Baekhyun, Chanyeol, D.O, Kai and Sehun. While EXO-M is consists of Kris, Xiumin, Lu Han, Lay, Chen and Tao. EXO became the youngest boy band to win Album of the Year at the Mnet Asian Music Awards, together with XOXOand the fastest-selling K-pop artist in twelve years. The members of EXO-K became goodwill ambassadors for South Korea's Red Cross Youth in December 2012. Members of EXO became honorary ambassadors for Seoul's Gangnam district in February 2014 with SHINee. On May 15, 2014, S.M. Entertainment confirmed through an interview that EXO-M's leader, Kris, had filed a lawsuit against the agency to terminate his contract. Super Junior is a South Korean pop group debuted in 2005, the group is consists of thirteen members at its peak. 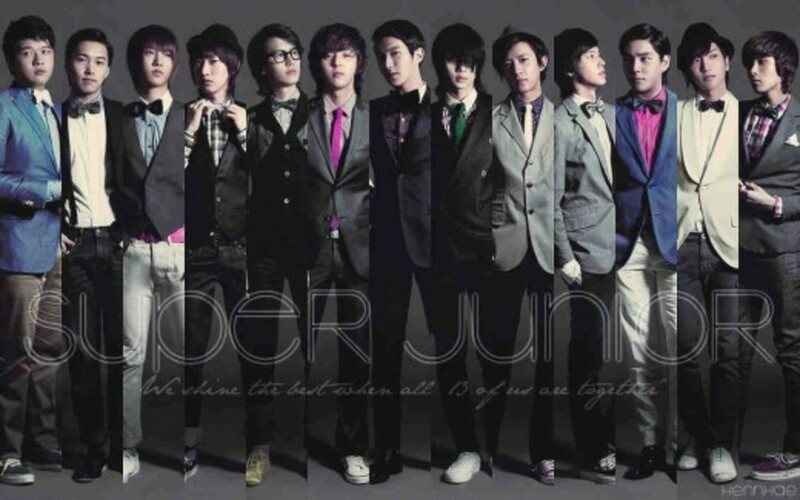 The group had originally debuted with twelve members, consisting of leader Leeteuk, Heechul, Hankyung, Yesung, Kangin, Shindong, Sungmin, Eunhyuk, Donghae, Siwon, Ryeowook and Kibum. Kyuhyun joined the group in 2006. Over the years, they have been divided into smaller groups, simultaneously targeting different music industries and audiences. Largely due to Super Junior's success as entertainers, other Korean entertainment managements began to train their music groups in other areas of entertainment, such as acting and hosting. The group considered as the best-selling K-pop artist for three years in a row. In December 2009, Hankyung departed from the group after filing a lawsuit against their agency S.M. Entertainment. Big Bang is a South Korean boy band debuted on August 19, 2006. The group is labeled as the “Nations Boy Band” and currently holding the record for being the all-time best selling artist in Cyworld. They also received both praise and criticism. 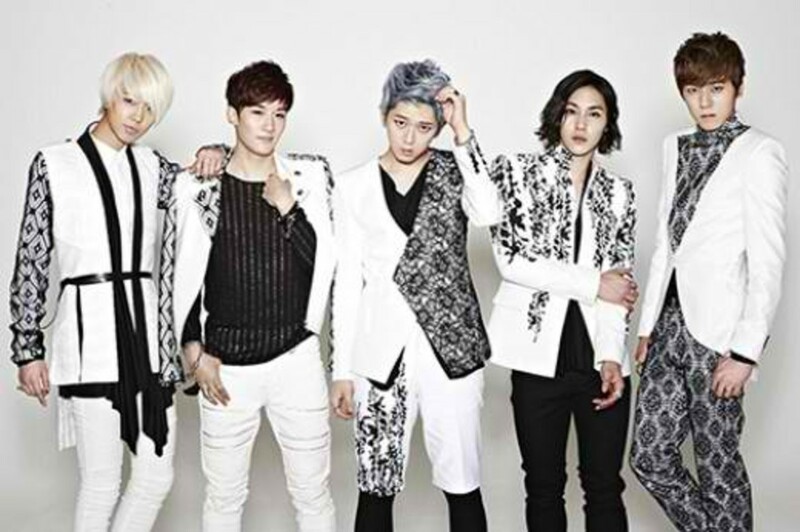 They were also described by the Time magazine as one of the “Most Promising” South Korean acts to venture into Japan. While the Korea Time dubbed them as “The Icons of Korean Pop Music”. 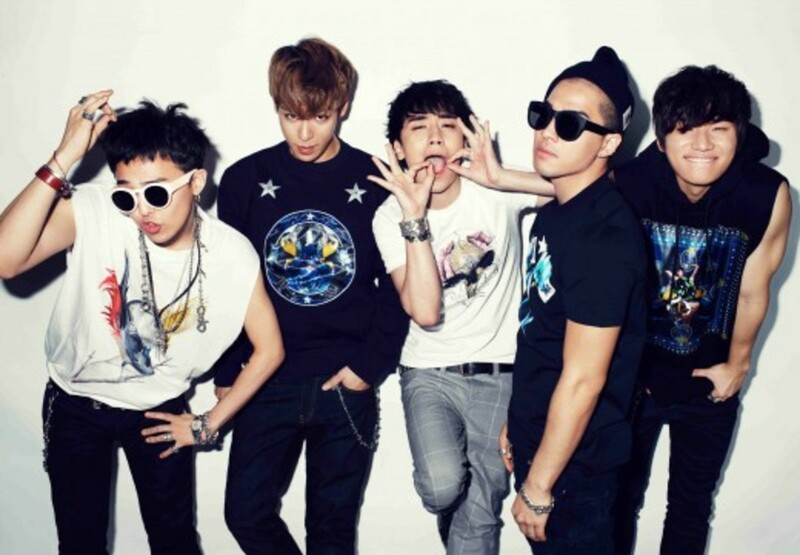 The group is consists of 5 members namely TOP, G Dragon, Daesung, Seungri, and Taeyang. 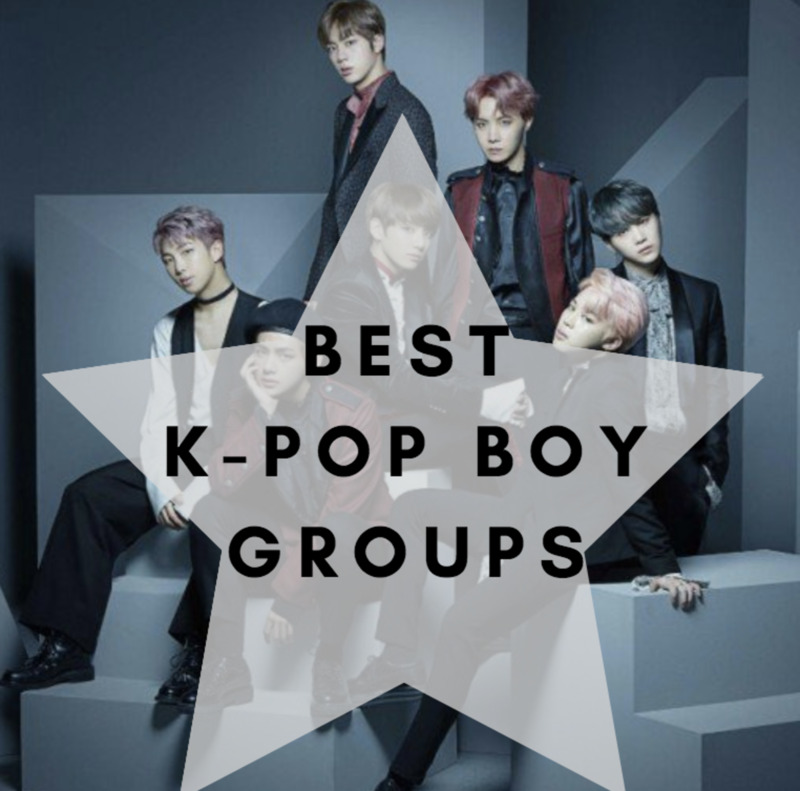 NOTE: TO ALL FANS ASKING WHY THEIR IDOLS GROUP AREN'T ON THE LIST, IT'S BECAUSE THIS ARTICLE WAS CREATED OVER SIX YEARS AGO! YEAH! DO THE MATH FOLKS! THE NEXT TIME I UPDATED THIS WAS OVER 3 YEARS AGO TO ADD IDOL GROUPS THAT DEBUTED ON THAT YEAR, WHICH WAS 2014. THIS ISN'T MADE TO MAKE FAN WARS! Let's us hear your opinions! What group do you think is the hottest and the most popular in the entertainment industry? Edit your list, BTS should be the No.1 they're the most and Biggest Boy Band in the World right now and it's not just only, they're the most sold album with more than 100millions. Okay, whoever is commenting why bts isn’t on here, it’s because bts debut 5 yrs ago, and this was made 6 yrs ago, so for namjesus’s sake stop complaining. Just wanted to say hi too the angry Army fandom. Hi! People ask where BTS are in the list. For ur info....bts just become popular only this year, 2018, so dont push too much. BTS need to be popular or successful for 2-5 years to be in this list, duh! One year is not enough for them to be in this list. If u read the NOTE, of course bts wouldnt be in this list, even they debuted 2013. Plus most idol or group in this only perform around Asia. You have also to know that Asia is bigger than America, China alone is bigger than America, so most in the list are favor in Asia....BTS is a boyband in America, maybe they bts make a concert in some Asian lands but it wont make them Asian boy band, even they're Korean. So stop asking bts why they're not in the list....lol! Who is the list maker hella boy!!!! BTS is the best Korean group 2018 , and always will be,even when they pass. Exo,Big Bang,Cnblue And Shinee are so deserving....Yeah its the Right order....But Sorry why not BTS somewhere....It Had to be on the 4rth,5th position....There might be mistake....Author...? WHERE is BTS? Please update the page and bts is in the top now! I just hate bigbang!! !The worst band ever !!!!!! where is BTS?? The Best Band!!!!!!!!!!!!!!!!!!!!!!!!!!!!!!!!!!!!!!!!!!!!!!!!!!!!! Where is BTS?? Can you add BTS here? What about BTS.they are also sooo handsome and cute! they say that this article was created over 6 years ago.so don't get mad. BTS?????????? why they r not here...i want to cry now.bantan sonyeodon..
DID YOU ALL NOT READ THE NOTE?! THIS ARTICLE WAS CREATED OVER SIX YEARS AGO AND WAS UPDATED IN 2014! READ, PEOPLE! READ! OF COURSE BTS IS NOT UP THERE. WHERE IS BTS? THEY ARE HOT AND HANDSOME AS WELL BUT WHY DONT ADD THEM BECAUSE THEY ARE REALLY PUSHING HARD TO GET THEIR MAIN GOAL! Where the heck is BTS? DO YOU KNOW BTS? ! Bts ???? Where is bts ?? Where in the world is BTS?!!! 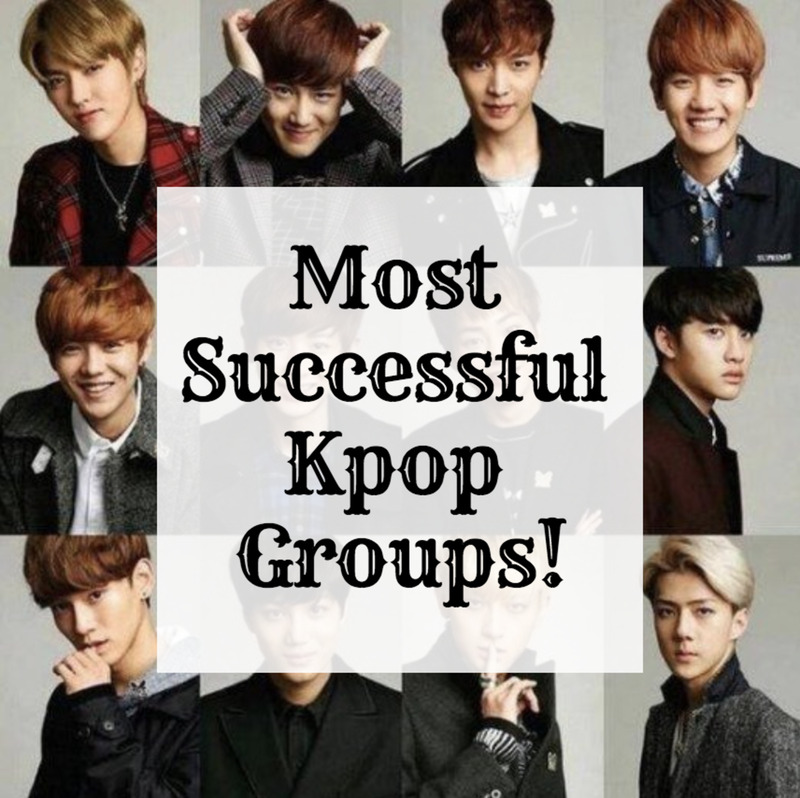 THEY ARE ONE OF THE MOST POPULAR K-POP IDOLS OF ALL TIME!!! THEY ARE REALLY REALLY WIDELY KNOWN!!! EXO IS THE KING OF KPOP!!!!! WHOOHOOOO!!!! WE ARE ONE ...EXO-Ls ...FIGHTING!!! Bruh, where is the BTS? Billboards,awards and votes are not base of popularity . As long as their fans are loyal and love them. But tbh, I don't understand why BTS is not here. They're already famous when this article was written, or rather updated. Yeah! We all know that BTS is famous.Wanna know the reason why BTS isn't here? 'Coz they are not just an Kpop Group. They are LEGENDS! For all the people saying why BTS is not on the list as a Korean BTS is not popular in Korea. BTS is not the most popular group in Korea. None of my friends listen or know who they are. I hate all these English people thinking BTS are big in Korea. No one even knows who they are. They are just popular for people who are international. Yes they are known but most people don't know who they are. Likely just middle school girls other than them no one listens to them. This is who are popular in Korea and lots listen to them. Yes I understand BTS is popular in other places but not many people know who they are in general here. Please stop asking where BTS are since they don't deserve to be on this list. we are one we are exo. Where are the BTS...they are the kings...legends...and they are the most Kpop group eveeeer!! where the heck is BTS?!?! the clearly the best they were the only K-pop group that was invited to the bbma and the freaking hot!!!! Like seriously Jin and Kooky are the hottest ones in the entire group!!! You're forgetting BTS they are the most popular k-pop boy band there is now!! i dont know who the heck are them except bigbang and exo :/ and my friend's fav idol isn't here. she loves bts. Guys d ranking is given for d hottest boy group..... Even though i personally prefer exo... BigBang really deserve to be on top of DIS LIST... Don't be too biased guyzz... Appreciate d efforts of all groups n support everyone.. This clearly a biased post. Where's BTS?, i thought that they are also included to the most famous boy group in South Korea? EXO because they really are.